At Stonyfield, we think about the impact of everything we do—from what’s in the cup and how it’s made, to how it gets to you. 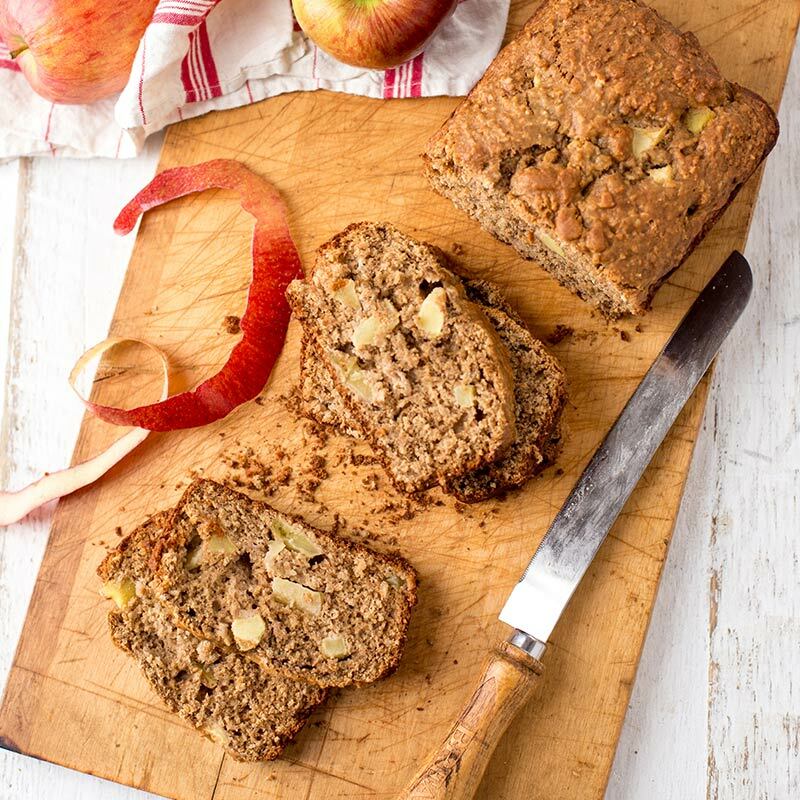 We’ve been on a mission to create food that’s good for us, our kids and the environment all along. We don’t have all the answers, but we believe it’s important to take care of the world around us to make food that you can feel good about feeding your family. We are very proud to join forces with a thoughtful group of businesses around the world who believe they have a responsibility to others, to serve more than just shareholders and to create social value. The movement is global, and the benefits are local for everyone. Certified B Corps meet the highest standards of verified social and environmental performance, public transparency, and legal accountability. As a B Corp™, we aspire to use the power of markets to solve social and environmental problems. This is right up our alley, or... right in our wheelhouse, or right in our neck of the pasture?!? !… well, you get the idea. We are over the moon excited to be a part of this growing global movement of B Corp Certification®! Through our collective voice, we believe we can help create a better future for all of us. What exactly is a B Corp™? Certified B Corporations® are leaders of the global movement of People Using Business as a Force for Good™. Certified B Corporations® meet the highest standards of verified overall social and environmental performance, transparency, and accountability, and aspire to use the power of business to solve social and environmental problems. You can find out more about B Corps™ at www.bcorporation.net. 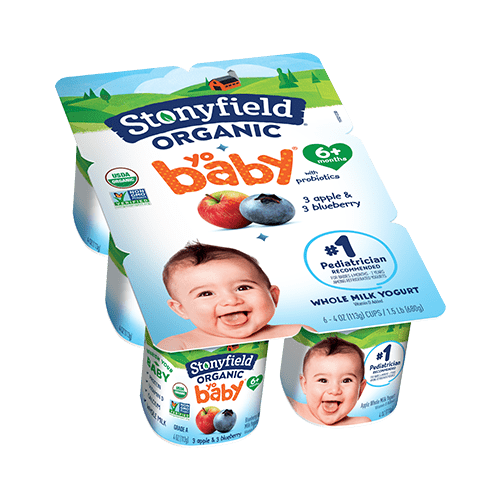 Why did Stonyfield think it was important to seek certification? At Stonyfield, we think about the impact of everything we do--from what’s in the cup and how it’s made, to how it gets to you. We’ve been on a mission to create food that’s good for us, our kids and the environment all along. We don’t have all the answers, but we believe it’s important to take care of the world around us to make food that you can feel good about feeding your family. 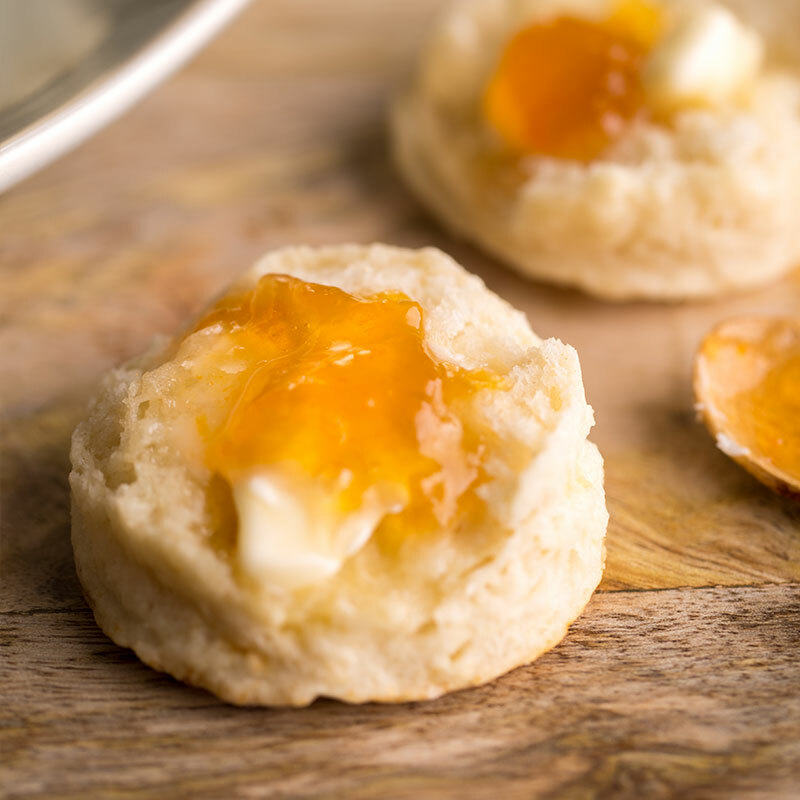 How is B Corp™ different than USDA certified organic? Is one better than the other? The USDA certification for the milk we use to make our yogurt ensures that the farmer adheres to organic standards like not exposing the cows to toxic persistent pesticides, antibiotic or hormones. The USDA is a government agency and regulatory organization that assesses adherence to regulatory standards. B Corp™ Certification is an ongoing process. B Corp™ is a certification given after a company’s impact has been measured against the B Lab® impact assessment. The assessment has been developed to Measure What Matters™ and allows B Corps™ to compete to be the Best for the World®. A company must have and maintain a score of 80 or above to receive B Corp™ Certification. B Corp™ certification is not a one-time review, it is an ongoing framework and evaluation for improvement. Together, Certified B Corporations® are redefining what success in business means. 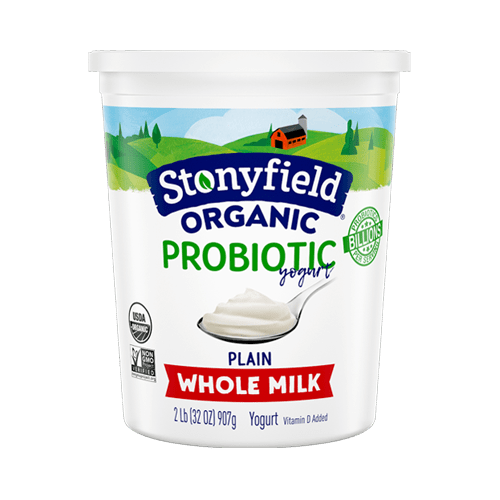 What is Stonyfield’s B Corp™ score? Our score is a 92! While that is a great score, we are looking forward to using the B Lab® Assessment to make our score even better. What are some of the areas that are evaluated as part of the certification? B Lab® Assessment looks at how companies impact the environment, workers, customers and the community. There are also criteria for responsible governance. 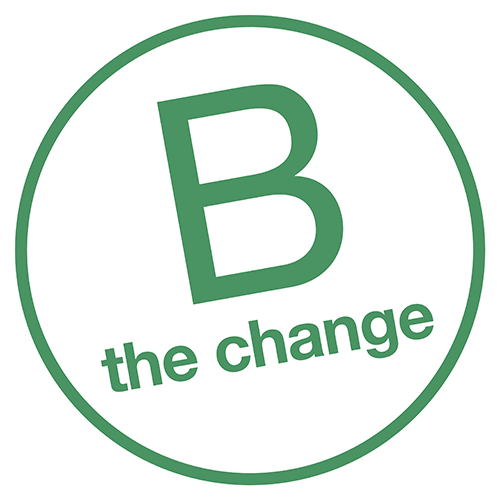 The assessment has been developed to Measure What Matters™ and allows B Corps™ to compete to be the Best for the World®. 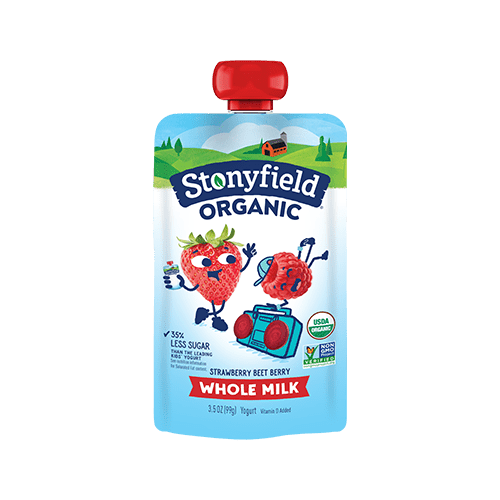 Will B Corp™ certification change the way Stonyfield does business? At Stonyfield, we already think about the impact of everything we do--from what’s in the cup and how it’s made, to how it gets to you. We’ve been on a mission to create food that’s good for us, our kids and the environment all along. We don’t have all the answers, but we believe it’s important to take care of the world around us to make food that you can feel good about feeding your family. Now that we measure our progress against the B Lab® Assessment, we may be able to find ways to improve our impact scores by adjusting the way we do business. And that is the core purpose of B Corp™ Certification anyway, to help us all do better! Who else is B Corp™ Certified? Once you find the company you are looking for you can link to their scores and their full report. Ben & Jerry’s has been B Corp™ certified for quite some time. 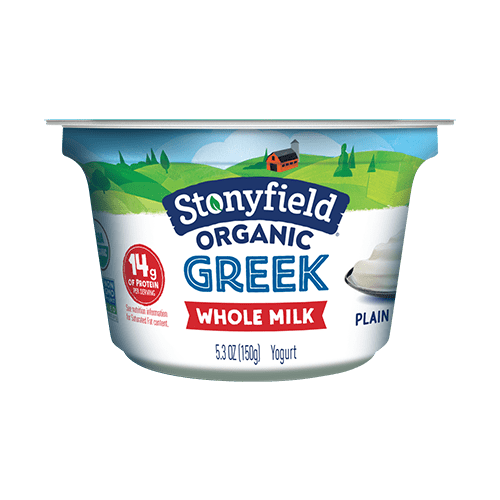 Why has it taken Stonyfield so long? At Stonyfield, we already think about the impact of everything we do--from what’s in the cup and how it’s made, to how it gets to you. We’ve been on a mission to create food that’s good for us, our kids and the environment all along. 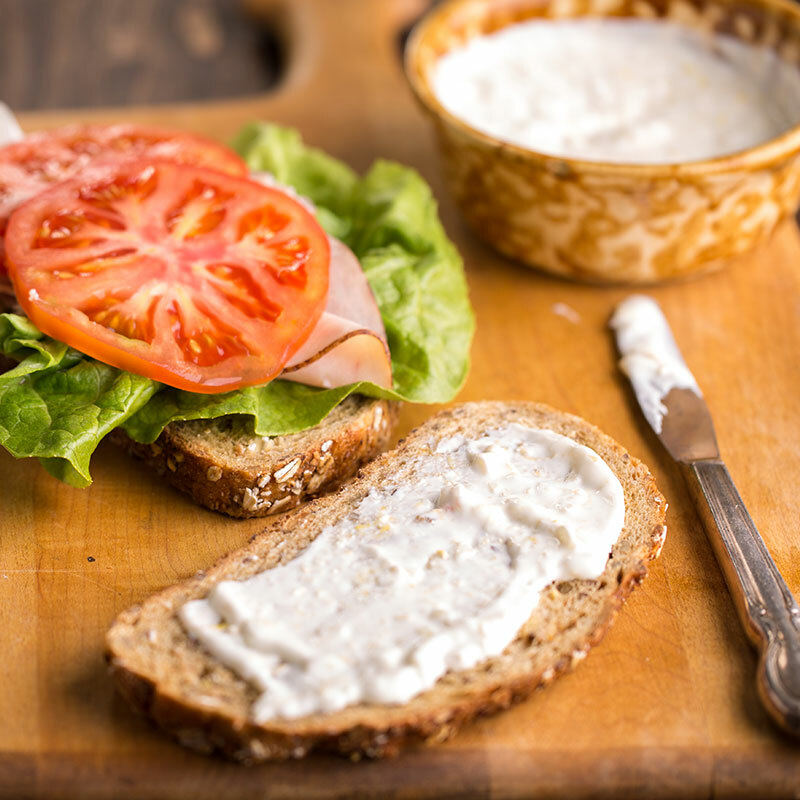 We’ve been considering B Corp™ certification for some time, but we’ve been busy making yogurt. We knew we were already doing the work that the assessment measures. We felt that now was the time to formalize our commitment and join the global movement. We are excited to have taken this step in using business as a force for good. Will your score always be the same? It shouldn’t be. B Lab® audits our practices and policies to ensure that we meet minimum standards for environmental responsibility, corporate governance, worker engagement and transparency. We are audited every other year, and our score may go up or down depending on how we have changed over that time. Regardless, we must maintain a minimum score of 80 to be certified. We have committed to continual improvement against the B Lab® Assessment, so you should see our scores get even better over time. Will you be communicating changes to your score in the future? Yes! Our score will be revised every two years as we continue to re-certify. Our simple scorecard will be available on the B Corp™ landing page. Where can I find out more about B Corp™?